Sweet foods and starches are not genetically congruent to eat on a regular basis. Our ancestors looked at these as rare delicacies. Most people in our society today are raised on a steady diet of sugars, grains and other starches. In this article you will discover 7 simple strategies to buffer blood sugar levels so you can have all day energy! Foods are measured for their effect on blood sugar through the Glycemic Index (GI). The GI ranges from 0-100. Foods that have a GI index under 55 are considered low GI. A range of 56-69 is considered medium GI while 70+ is considered high. It is recommended to eat foods that are low GI and utilize different strategies to lower and/or buffer these GI responses in your body (1). Another way of ranking the blood sugar response of different foods is through the Glycemic Load (GL). The GL measures how long the food will release sugar into the system. Many foods may be high GI but low GL. This is important to know in order to regulate your blood sugar levels. A GL of 20 or more is high, a GL of 11-19 is medium and a GL of 10 or less is low. High GL foods are inflammatory in nature so it is advisable to stick with foods that are low GI and GL as much as possible or use advanced strategies to buffer the glycemic response in the body (2). There are many versions of what a healing diet is all over the internet. I teach my clients a few foundational principles involved in this. The first thing to focus on is to avoid processed foods and instead choose real foods that come from nature or are as natural as possible. These foods will naturally have a lower glycemic index and load and be more supportive to stable blood sugar levels. 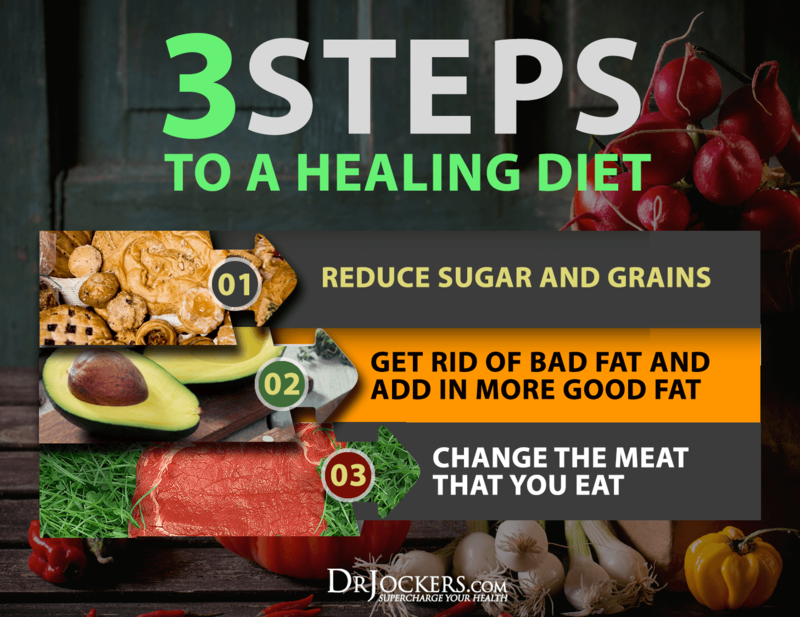 The 3 key steps to balance our blood sugar with diet include getting rid of sugar and grains. This is obvious since sugars, grains and starches are what increase our blood sugar when we eat them. 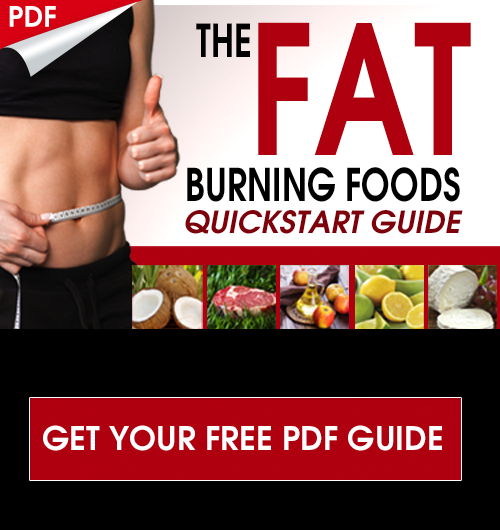 The next thing is to get rid of inflammatory fatty acids such as processed vegetables oils (corn, canola, soybean, safflower, peanut, etc) and eat more good fats such as avocados, coconut fats, grass-fed butter and olives/olive oil. Finally, the last change is to stop eating conventional meat that is raised in poor conditions and fed grains. Instead, grass-fed, organic and pasture-raised animal products are significantly higher in nutrient density and lower in environmental toxins. With fish, we are looking for wild-caught rather than farm raised. Getting the right animal products makes a big difference in our bodies production of inflammation and our ability to stabilize blood sugar levels. These 7 simple strategies, help our bodies to improve their ability to stabilize our blood sugar and keep us from having a blood sugar imbalance. These strategies are great to apply on a daily basis and especially useful to do if you are consuming a higher carbohydrate meal. If I am going to have a sugary dessert, I always apply 2-3 of these strategies in order to get the best synergistic effect for keeping my blood sugar stable. Give these a shot and let us know in the comments box which of these you feel the best with. The citric acid in lemon helps to buffer the release of blood sugar (3). Additionally, the anti-oxidants and trace minerals within lemon help to improve insulin signaling, boost liver function and stabilize blood sugar. Squeeze a lemon on as many foods as possible and drink it fresh squeezed in purified water. Vinegar is very high in acetic acid. This acid has been shown to reduce the glycemic response of a typical carbohydrate based meal by 31% (4). Another study reduced a carbohydrate meal from a typical glycemic index of 100 to 64 (5). Apple cider vinegar (ACV) also provides enzymes, probiotics and trace minerals that enhance blood sugar signaling. 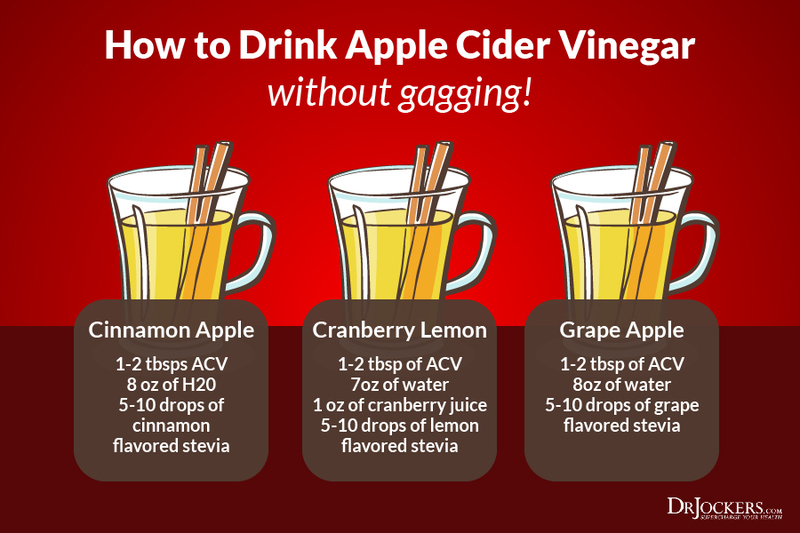 Use ACV on as many foods as possible. You can also take 1-2 tbsps of ACV in water about 30 minutes before your higher carbohydate meal to keep your blood sugar as stable as possible. This would include coconut kefir, sauerkraut, pickles, & kimchi. Raw, grass-fed fermented dairy such as yogurt, kefir, amasai, fermented whey & raw cheese. These foods have a natural acid to slow the release of blood sugar and they provide enzymes, probiotics and other bioactive nutrients that enhance blood sugar signaling. Use a variety of different fermented foods every day (6). Cinnamon has been shown to reduce gastric emptying rate, improve insulin receptor sensitivity and inhibit enzymes that inactivate insulin receptors (7). Cinnamon is also an extremely powerful anti-oxidant potential that prevents inflammatory conditions that damage cell membranes and insulin receptors. Cinnamon works great on starchy vegetables and on fruit. Be sure to use it whenever you consume things like dessert recipes, fruit (just sprinkle on your apple or banana) and sweet potatoes. Inactivity can cause blood sugar levels to become imbalanced. Stimulating your system with an intense exercise like squats helps to burn up stored sugar and stimulate anti-aging hormones that make you feel good. Next time you are craving sugar, do 20-50 air squats before doing anything else. If you are fit, you can do jump squats to really burn up the stored sugar in your system. This is also a good idea before consuming anything with carbs. Squats are one of the best exercises for using up stored sugar your muscles (glycogen) and helping the body to buffer any increase in sugar or carbohydrate intake for the next 2 hours. Try to get deep with your squats, but if you have hip or knee issues than you could try doing a half squat with an overhead press (grab some cans or light dumbells). Even better, you can do Super Brain Yoga which involves air squats done in such a way to improve your brain. High quality, bioavailable multi-vitamins help the body by supplying tons of easily absorbable trace minerals and B vitamins that are critical for healthy blood sugar levels. One such nutrient is chromium which both increases the production and activates the glucose transport molecule GLUT-4 (8). Chromium activates GLUT-4 to shift its location from deep within the cell to a position on the cell membrane. This opens a window in the cell that allows glucose to flow into the cell through a concentration gradient where it can be metabolized for energy while lowering circulating blood sugar to stable levels (9). You want a minimum of 125-250 mcg of chromium to get a desirable blood sugar balancing effect. Most multi-vitamins do not contain anywhere near this amount. I recommend taking 1-2 caps of high energy support with each meal depending upon how many carbohydrates in your meal. This is an elite product for blood sugar sensitivity. I put all my people with blood sugar levels that are highly dysregulated on insulin manager taking 1-2 caps with each meal depending upon the carbohydrate content of the meal. This formula has meticulously selected herbs, vitamins and minerals designed to stabilize blood sugar levels. It also contains high-potency antioxidants to reduce inflammation and improve insulin, leptin and cortisol sensitivity in the body. This product is like a prescription medication without the side effects. It has a much stronger blood sugar stabilizing effect over multi-vitamins and isolated herbs and nutrients. Insulin manager is formulated with an emphasis on healthy cell membranes and insulin, leptin and cortisol receptor sensitivity. Key nutrients include mega doses of chromium, biotin, thiamine, niacine, Gymnema sylvestre extract, Fenugreek extract, Bitter Gourd extract and Vanadium. These nutrients synergize to have an incredibly powerful blood sugar regulating effect. I ONLY recommend this for my clients with poor blood sugar signaling and diagnosed pre-diabetes or diabetes. One possible side effect of this is hypoglycemia so be careful when using. Working with a functional medicine or nutrition practitioner to monitor your metabolism can be a game changer for your health. There are a number of blood sugar and metabolism markers that can be observed to determine the current state of your health. Upon receiving these values, it is possible to create a really solid plan to get your body back in balance based on your lifestyle choices. 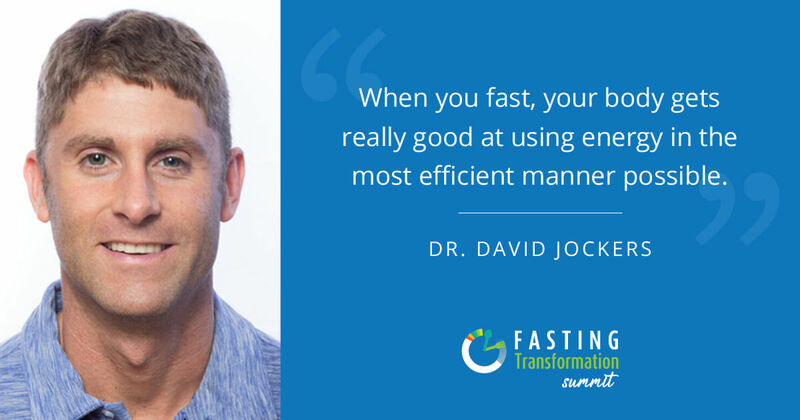 In this article, I discuss the main labs to look at blood sugar metabolism which include analyzing your fasting plasma glucose, oral glucose tolerance test (OGTT), fasting insulin, lactose dehydrogenase (LDH), C Reactive Protein (CRP) and HbA1C. What can you do instead of the Super Brain Yoga if your arms don’t reach both opposite ears at the same time?!?! You can do everything except for the reach across Patti! It will still be very good! Good exercise for the Brain and it keeps us active. How would you know if you are experiencing hypoglycemia from the pill and how could you prevent that from happening? Great question Jenn. If you are feeling irritable, light headed, nausea, have low energy, hunger and/or cravings. We like to say, keep your HEC in check. Hunger Energy Cravings. Can a person with type 2 diabetes and hemeachromatosis take this supplement? Yes you can take both Deb! I can use this supplement. Yes I would recommend them both Carlos! I am trying to assist a family member avoid taking type 2 diabetes medicine recently prescribed. The first blood test they had, the fasting blood sugar was 220, three weeks later with a drastic diet change with adding supplements . No white food products, no processed foods. Fresh vegetables, limited fruits, added healthy fats nuts, and oils. They had another test today and it was 145 fasting blood sugar. They also lost 8 ibs in the three weeks. We know we need to keep tweaking the diet and add more excercise. My family membe’rs Dr. was not impressed with the 75 point drop in the blood sugar levels and pressured them into taking the prescription meds. I am reading and researching as much as I can to try and improve our lifestyle so that they do not have to take these prescriptions. If you have any resources that you could direct us to further I would greatly appreciate it! I have purchased Suzy Cohen’s RPH book entitled Diabetes without Drugs and that has been helpful. I feel like we are making good progress but after their visit today they feel like it was not enough and they are not. Thank you for all you share for better health! Hey Michele, here is a great place to start https://drjockers.com/diabetes/ feel free to email michael@drjockers.com any other questions you may have! I want to ask You can children use “insulin manager” ? Now my doughter ‘s blood sugar is ok…she is 9 years old . After meal it’s about 9 mmol/L. We use bitter melon … We have reccomendation for chromium and vanadium . I love your articles. They are very informative. I see lots of articles, from different sources, pertaining to diabetes, which I keep because my husband is diabetic, but I would really like to see something on the other end of the spectrum for hypoglycemia, which I am. I control my hypoglycemia with diet, no sugar, no processed foods, no caffeine, no grains (except oatmeal), no wheat, no white foods, etc., but once in awhile I’ll have a cookie. I would just like to know more about it. Hey Dawn, these strategies may help! 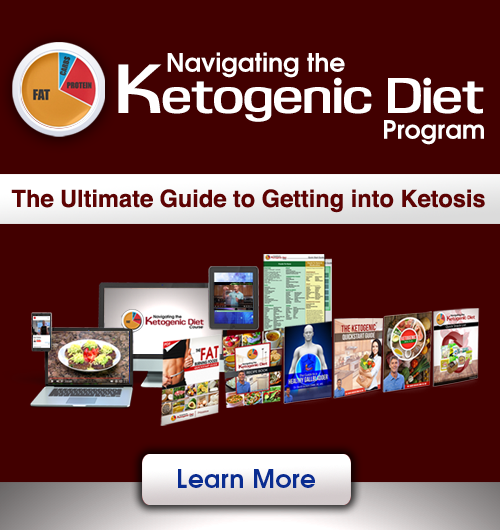 Exogenous ketones or a ketogenic diet may also be helpful to provide an alternative fuel source and restore blood sugar regulation over time! what is the correct way to test blood glucose levels?